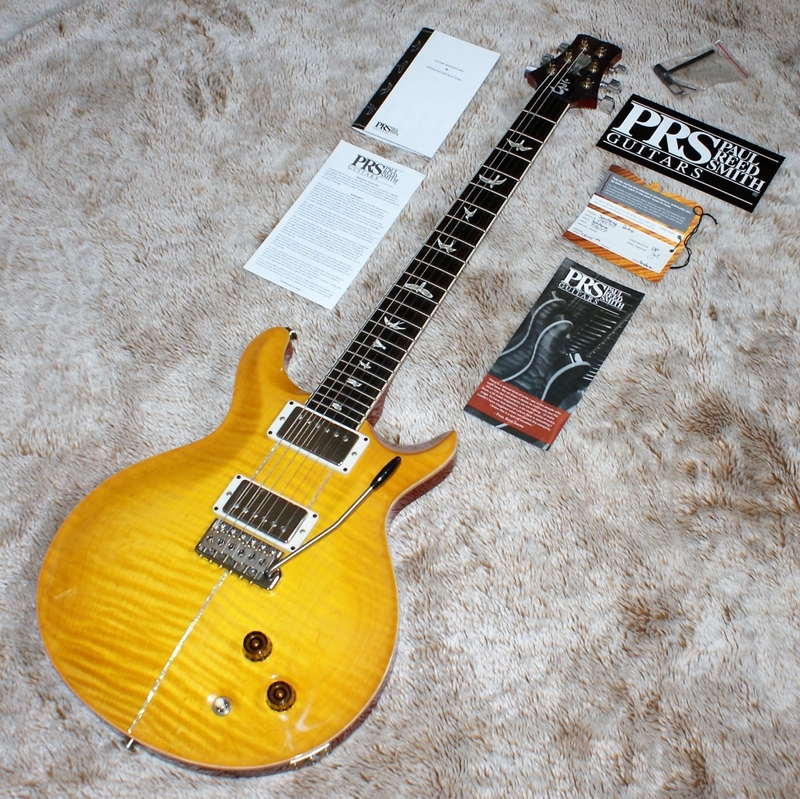 Here we have a truly lovely specimen, this is the 2018 PRS Santana Retro, finished in Santana Yellow, sometimes known as McCarty Sunburst. 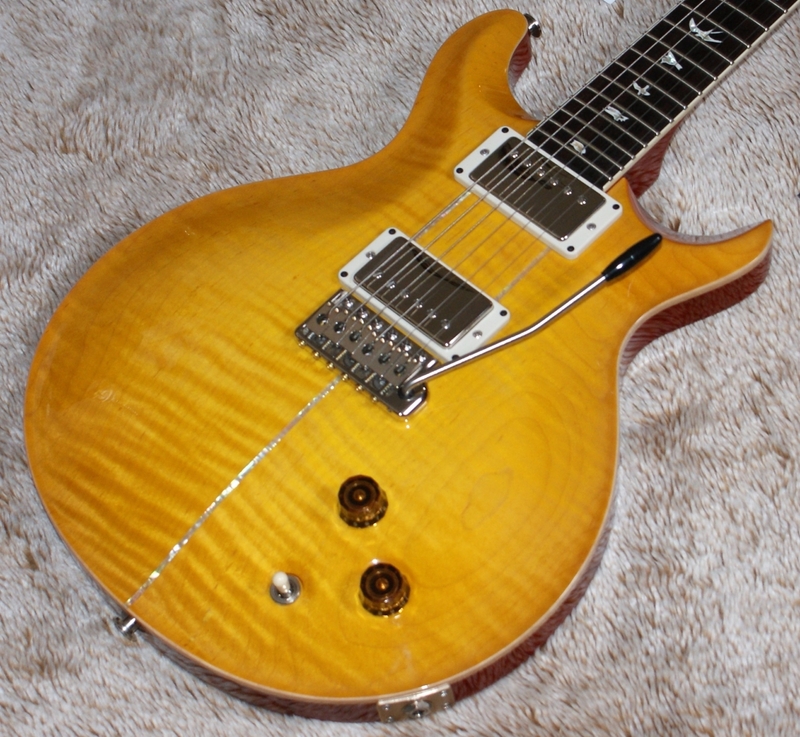 This pre owned example is just gorgeous and has the minimum of playwear. 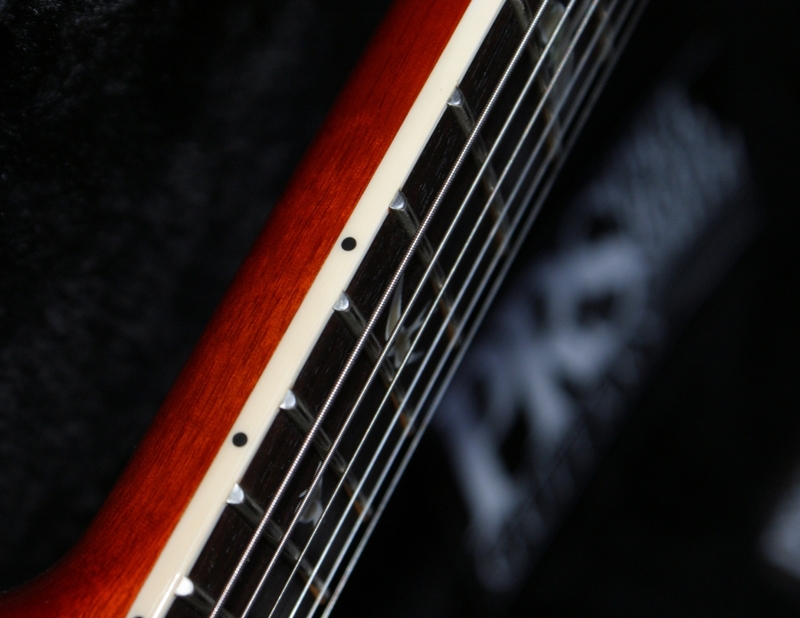 The 24 fret neck is superb & the action is second to none. 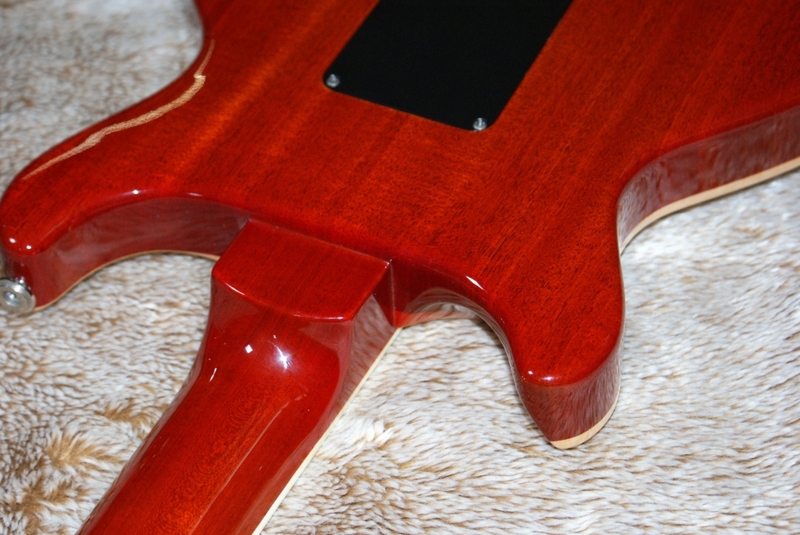 The only noticeable mark is a slight lacquer flake on the lower bout of the body, but it is very slight & hardly shows on the photos! 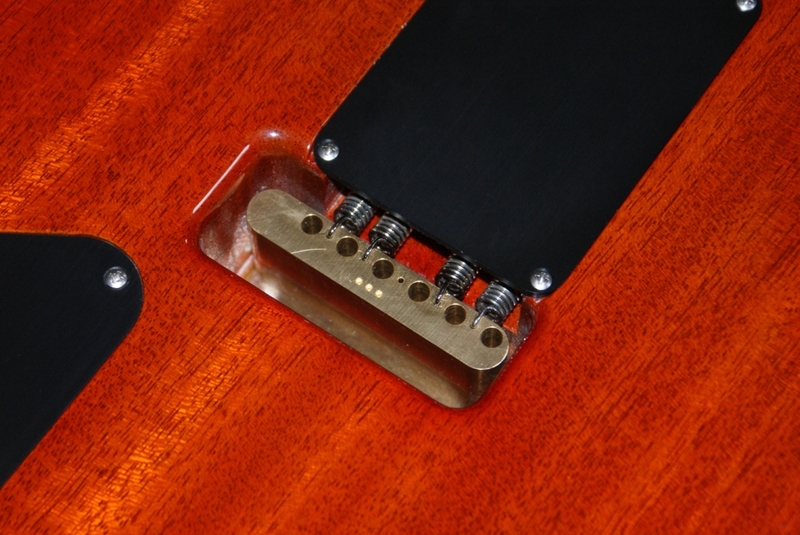 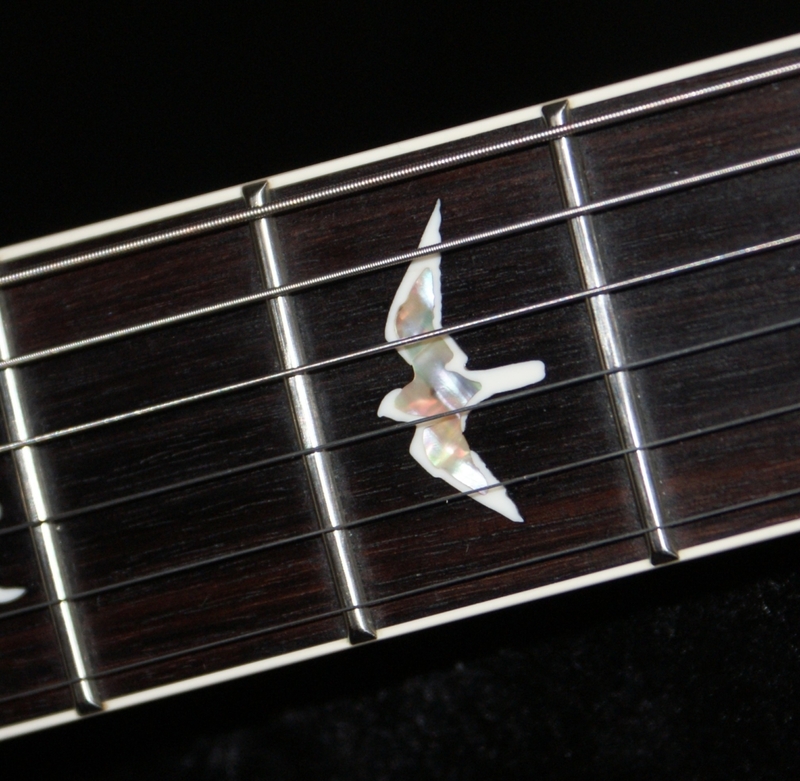 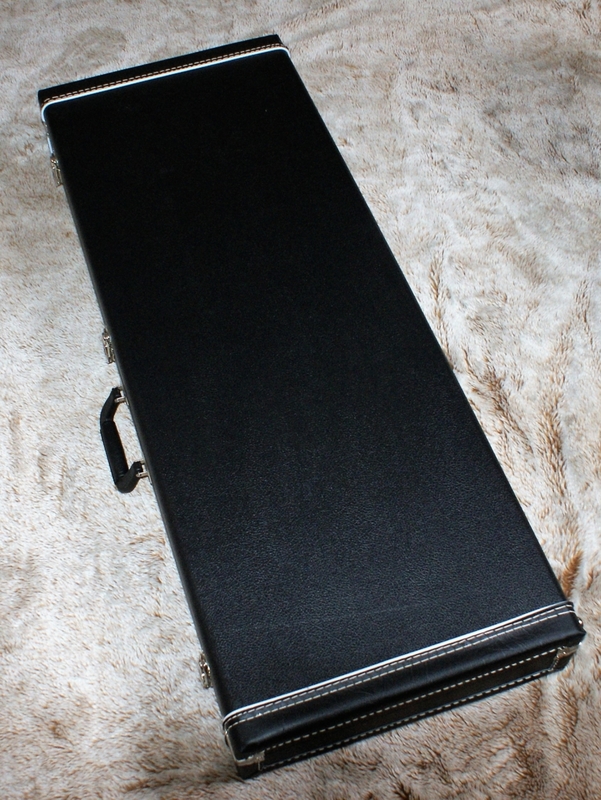 The sound is unmistakable Santana, particularly as it has the Santana neck pickup. 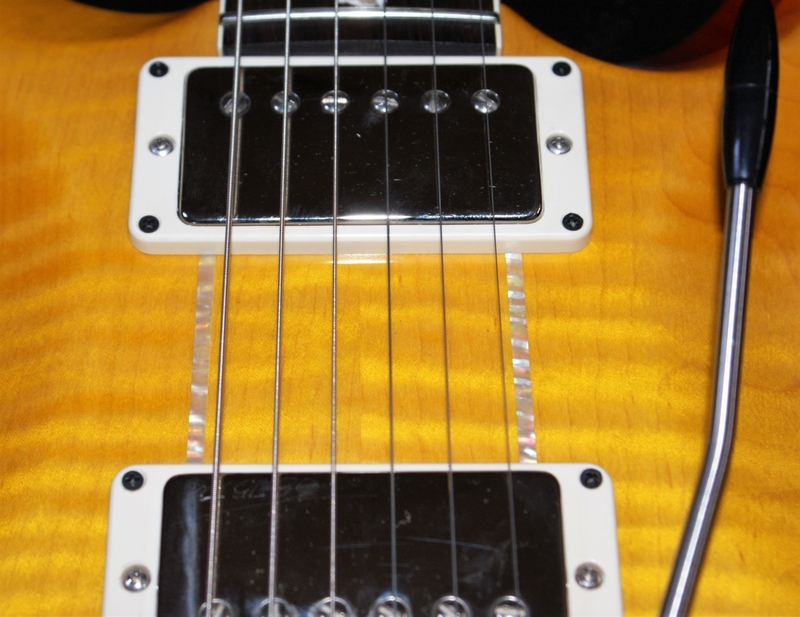 This pickup was designed in collaboration with Carlos himself, and it exhibits the warm, singing sound that is his instantly identifiable trademark. 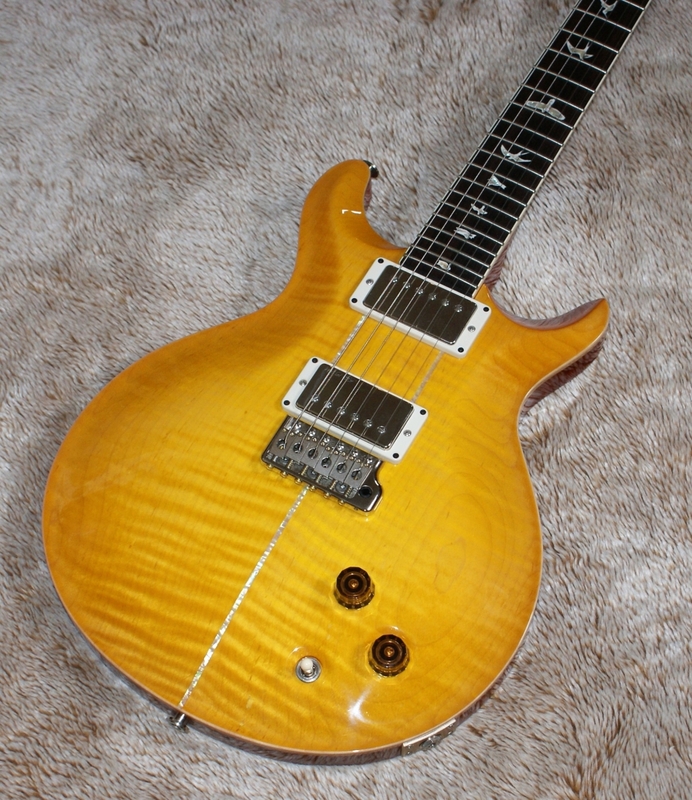 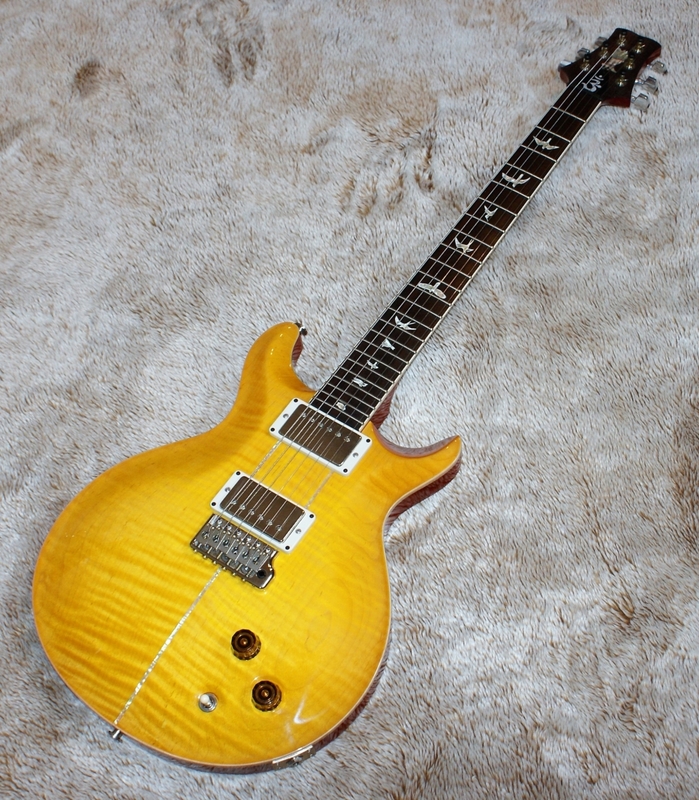 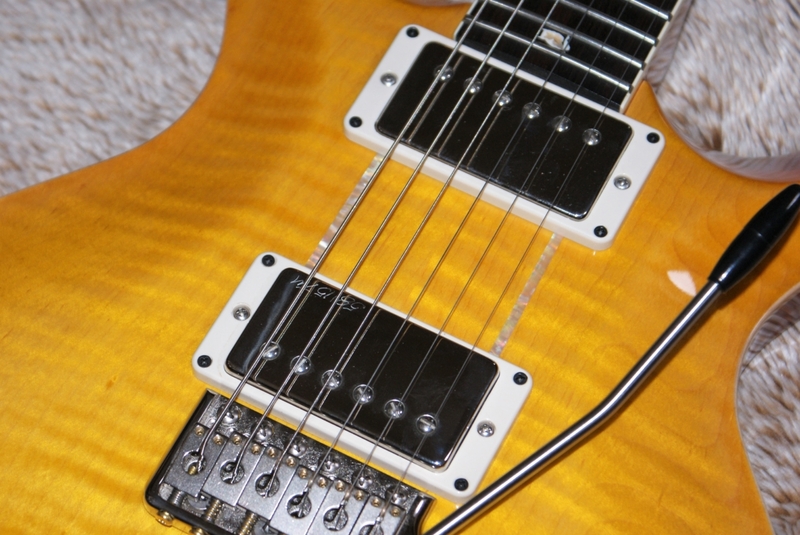 The bridge pickup is PRS’s 58/15 which is very sweet & gives a real vintage tone. 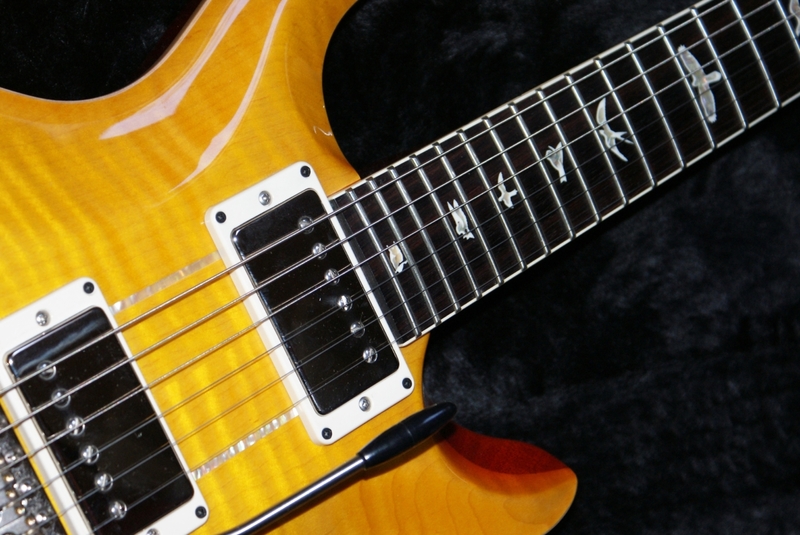 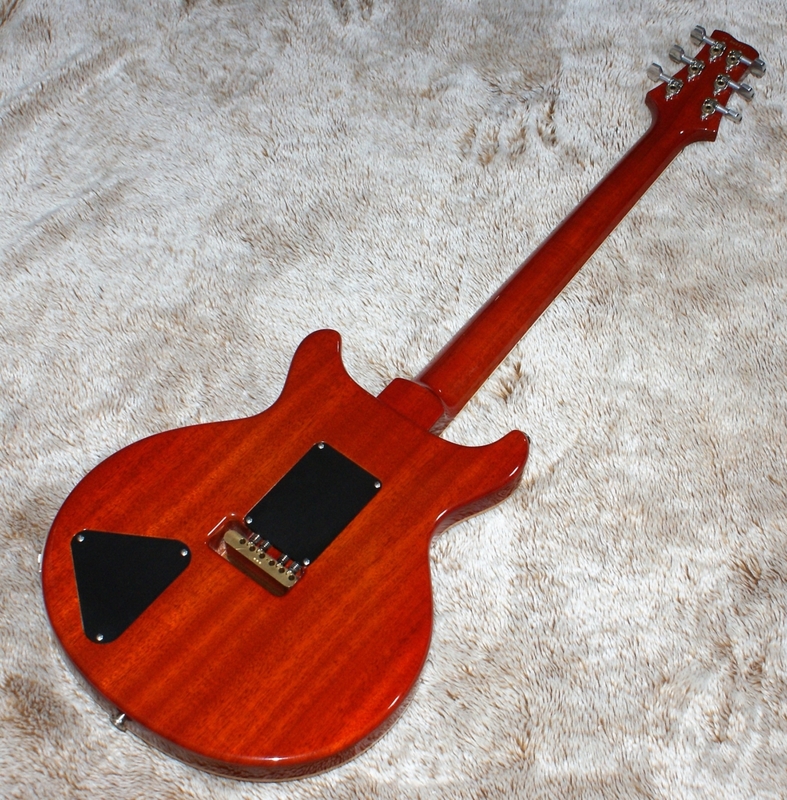 You wont fault this guitar in any way, it looks, plays & feels beautiful & stands head & shoulders above the competition. 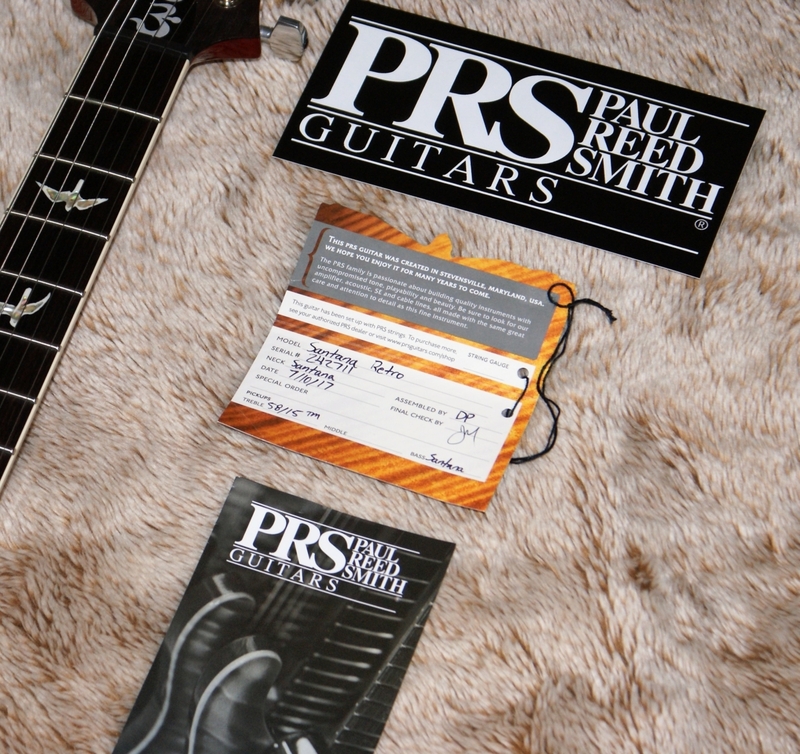 Comes with her Original PRS Case & all tags & tools. 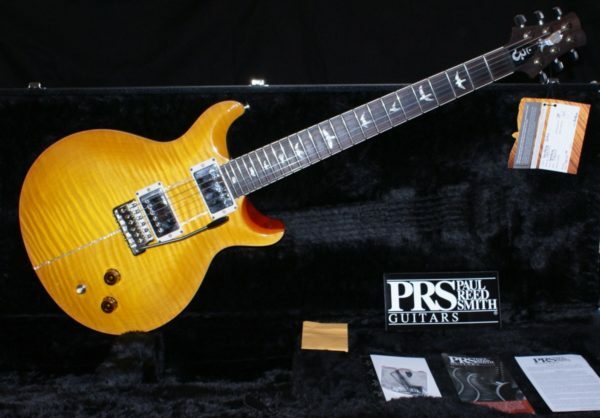 Carlos Santana’s longstanding creative partnership with Paul Reed Smith has done much to shape the destiny of PRS Guitars. 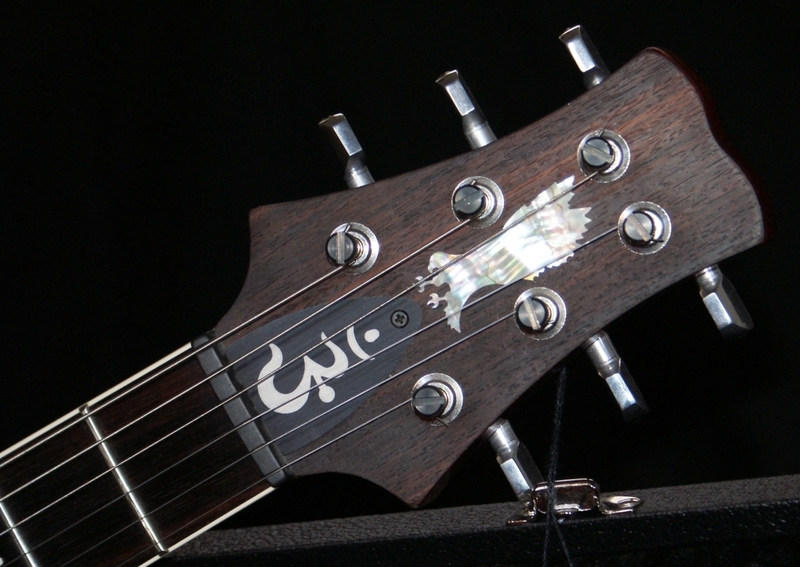 Over the years, we have honored this pivotal alliance by offering variations of his signature model instrument. 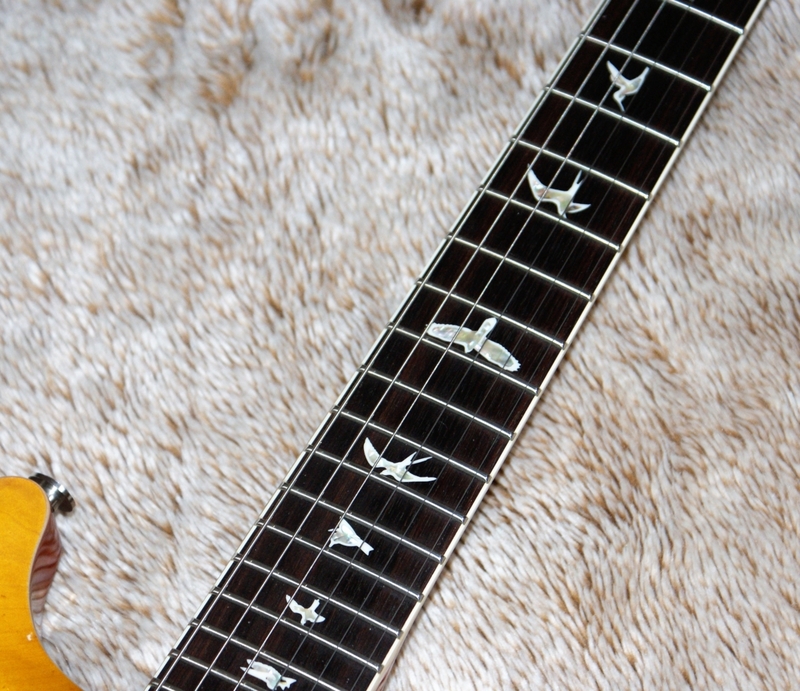 The Santana Retro pays homage to the early “Pre-Factory” guitars Paul built for Carlos in the early 1980’s. 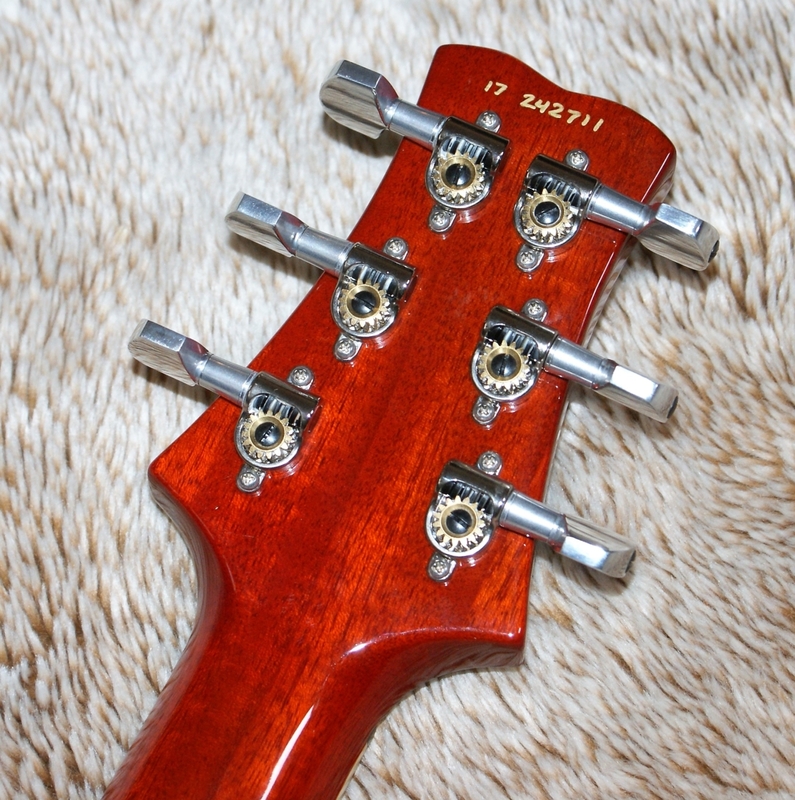 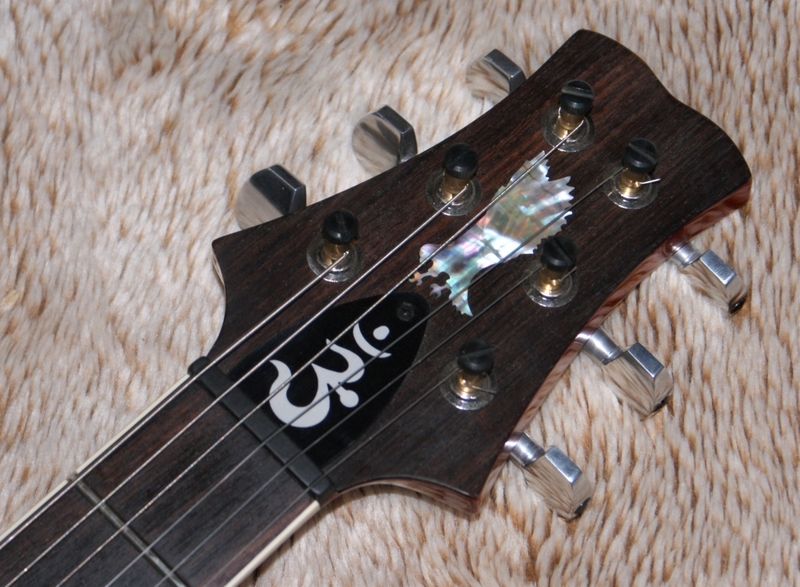 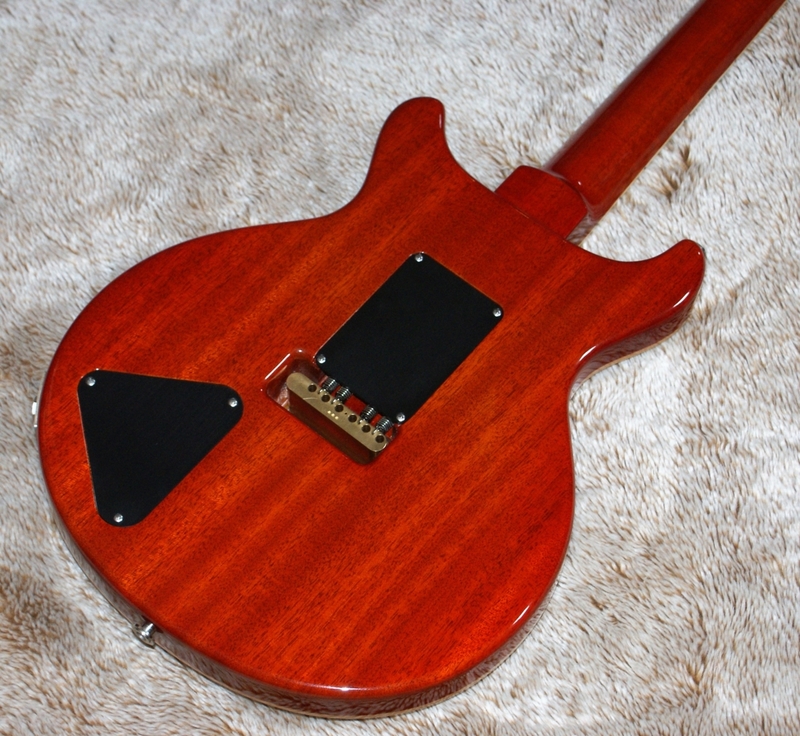 Several unique design elements are reintroduced on this model, including a deeper body carve, original style heel, and the original headstock shape and nut placement.